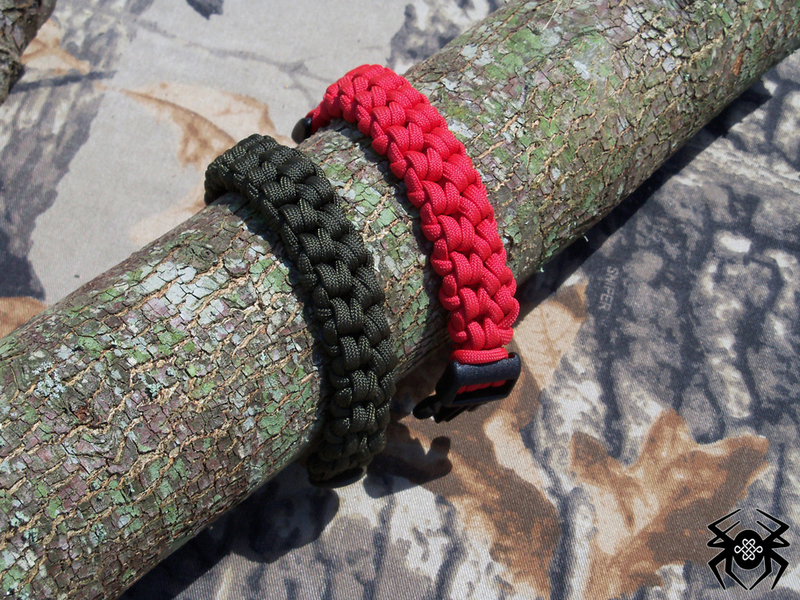 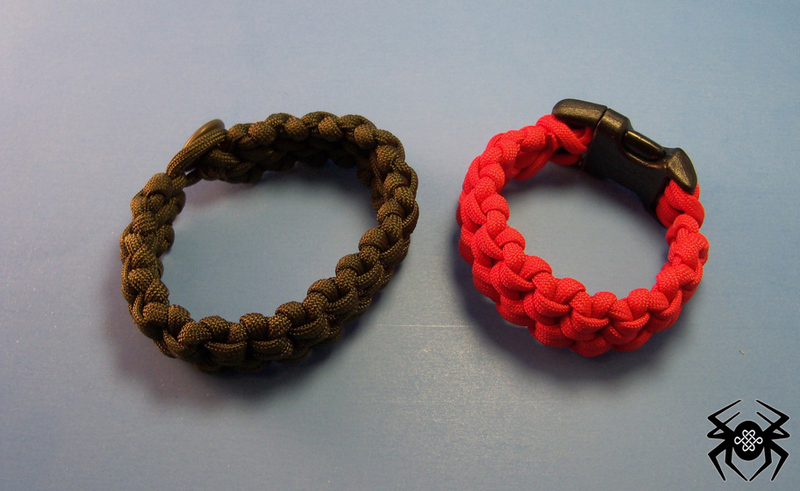 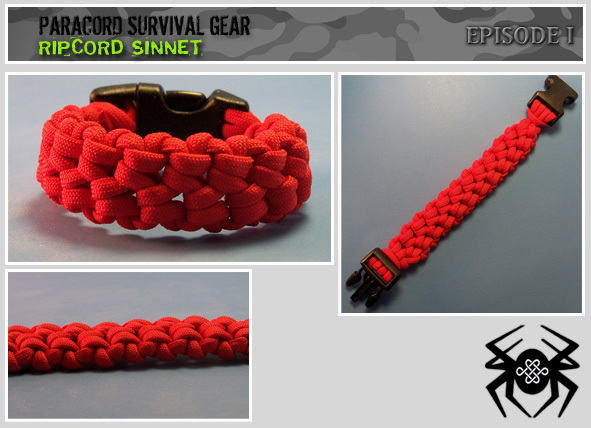 The first in the Survival Gear Series is one of my favorite survival bracelets, the Ripcord Sinnet. JD @ TyingItAllTogether has a video showing the tying technique and the unraveling process so I won't get into that other than to say that this bracelet can be unraveled in less than thirty seconds leaving a single 8 foot strand of paracord ready for survival use. 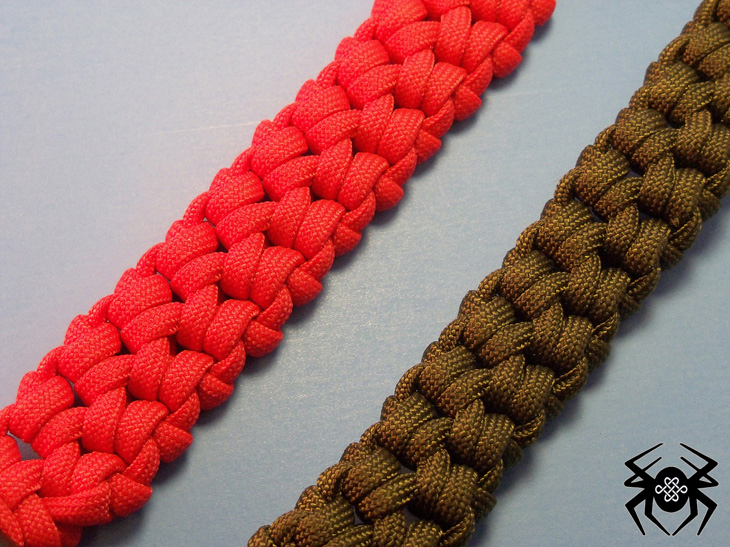 Click the Continue Reading button for more variations on tying this knot. 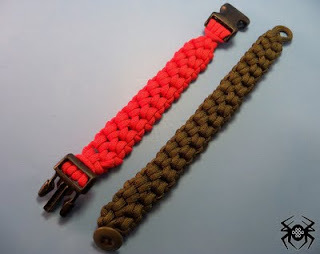 I varied the original tying technique by tying a 3/4" side release buckle to the red bracelet. The other bracelet was tied using the original tying technique except I added a B.D.U. 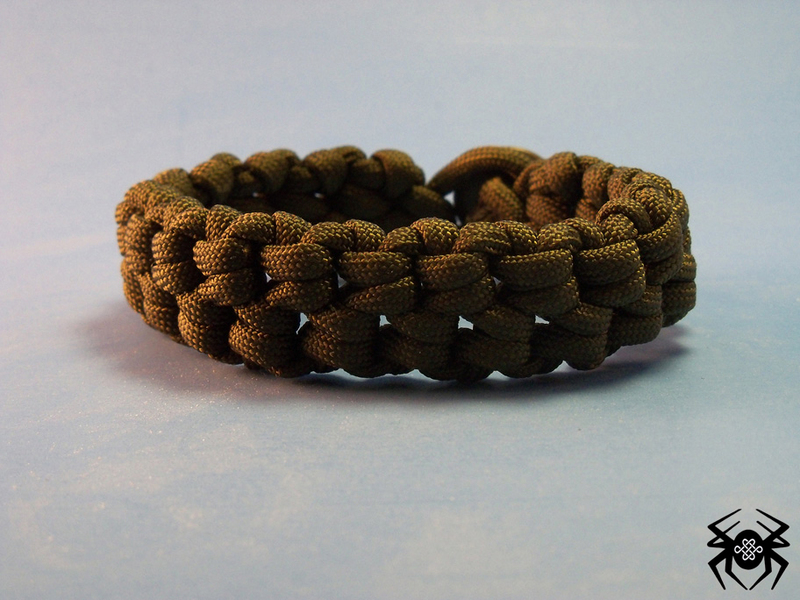 button to an olive drab bracelet that used somewhere around 9-10 feet of paracord. 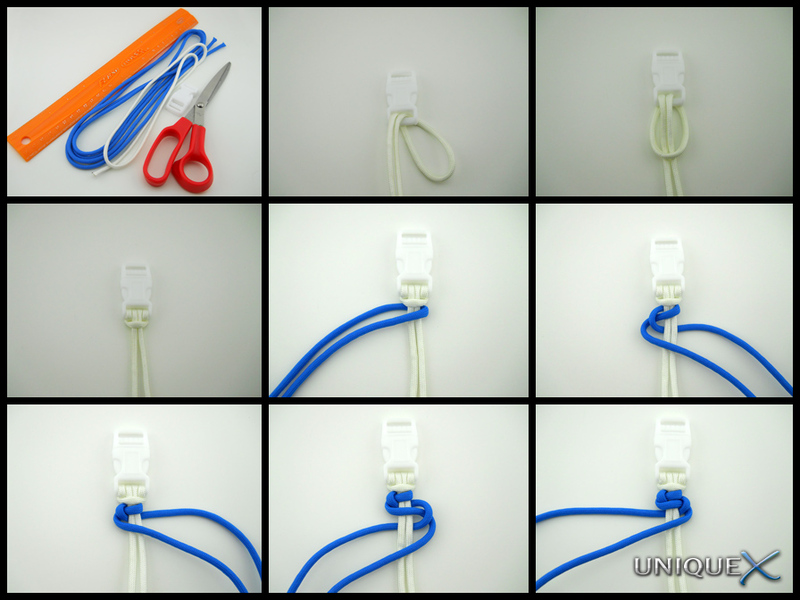 I really like it.Thanks for sharing the blog.It is too good. Thank You Rothco, I really appreciate the support. how do tie it with the buckle? i don't like using knots or buttons because i don't think they are as secure as a buckle. 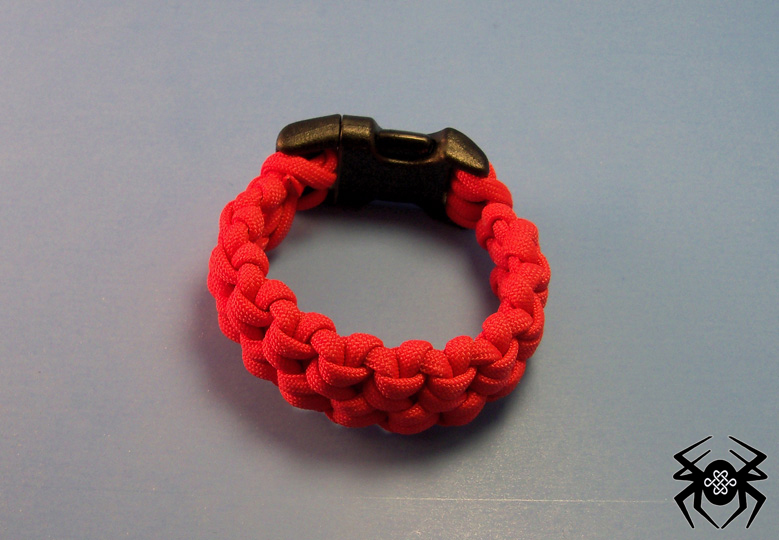 so if you can please post how you did it with the buckle.thanks. @Anonymous: I used a simple Lark's Head Knot that was wrapped around the buckle an extra time to start the buckle and the rest was just following the video for instructions. The beginning of this tutorial shows how I attached the buckle. If you follow my blog, just about every bracelet that I tie that incorporates a buckle will use the Lark's Head Knot technique.